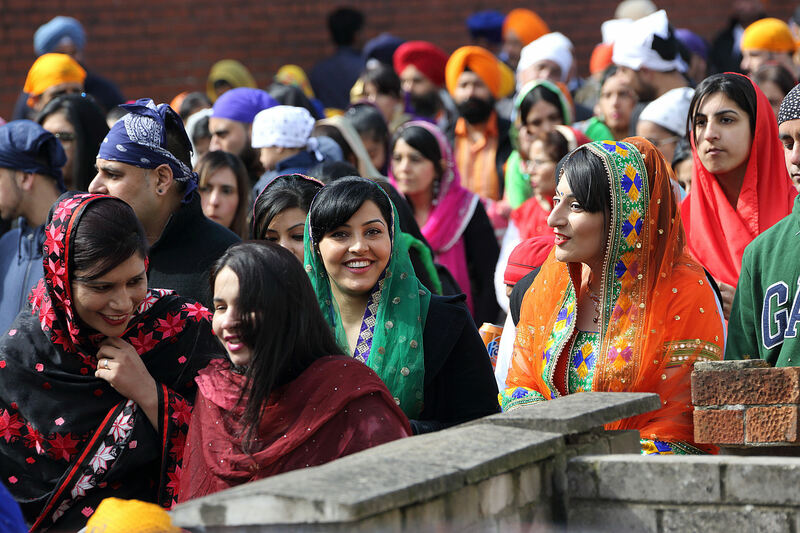 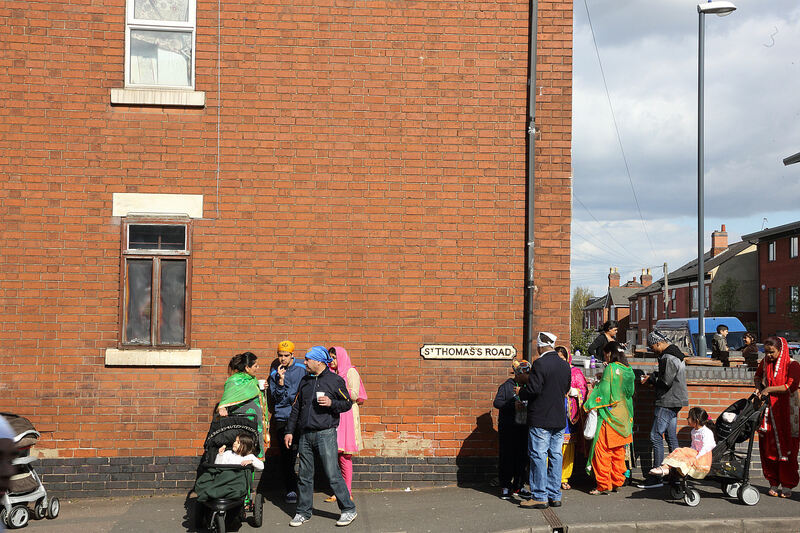 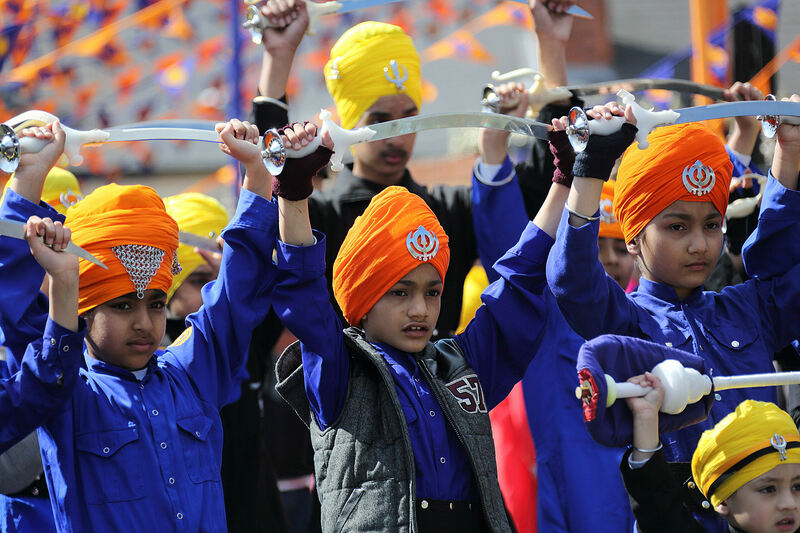 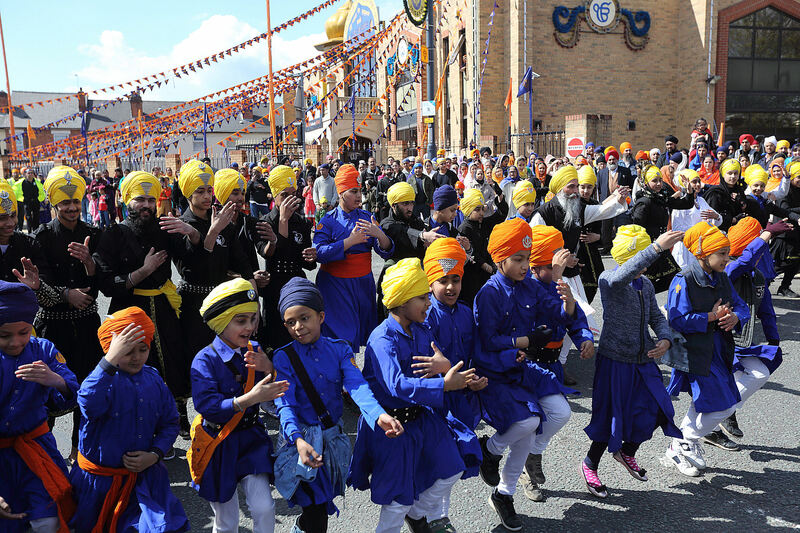 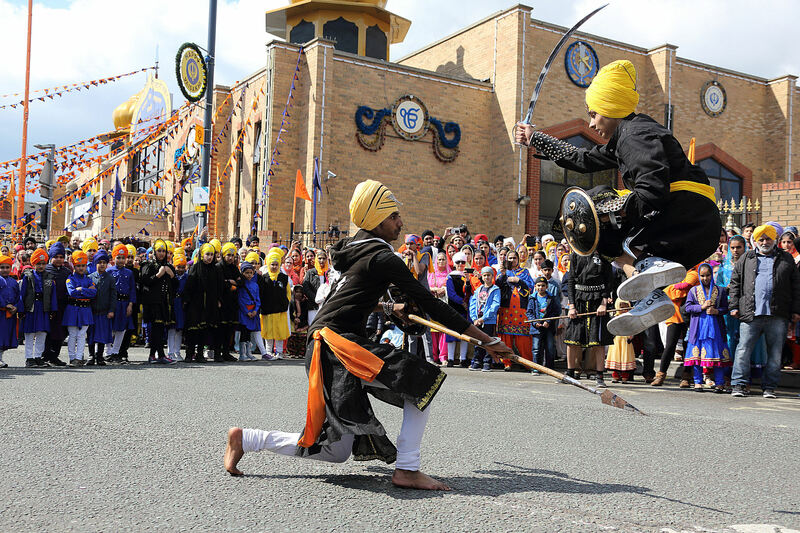 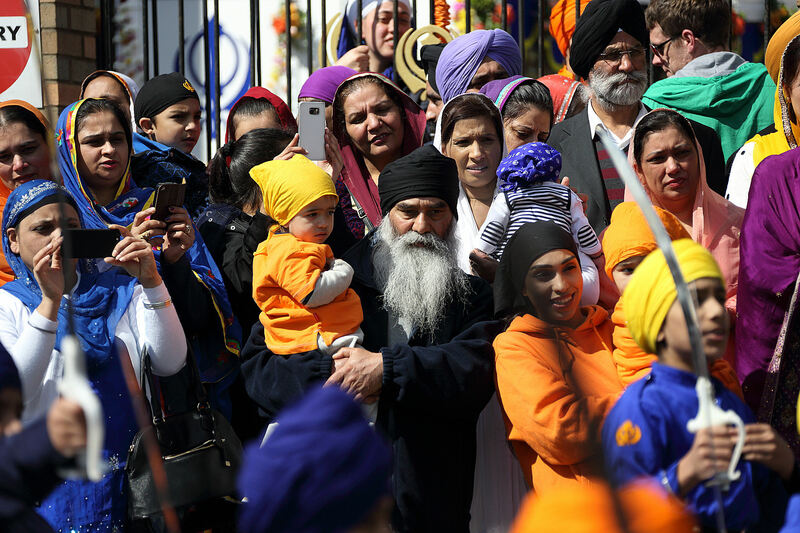 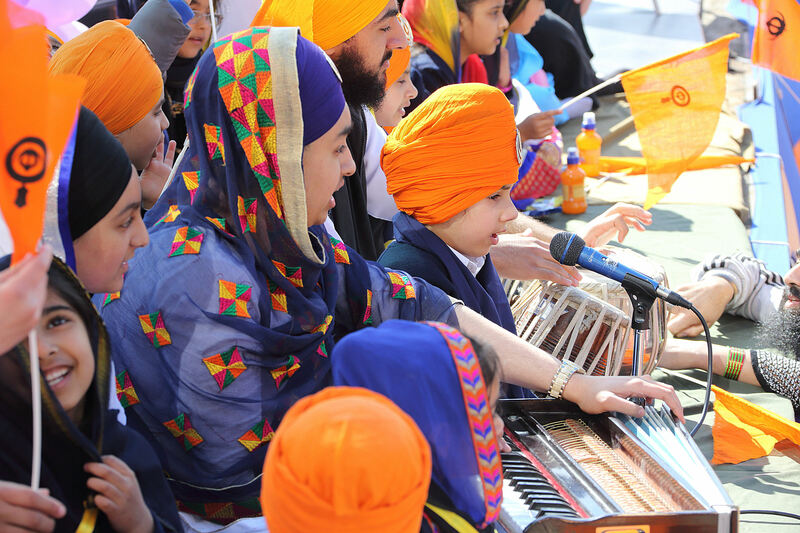 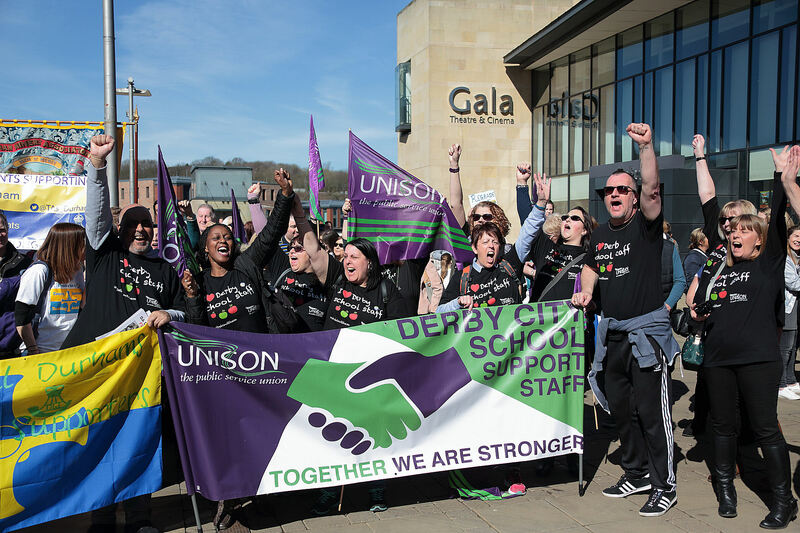 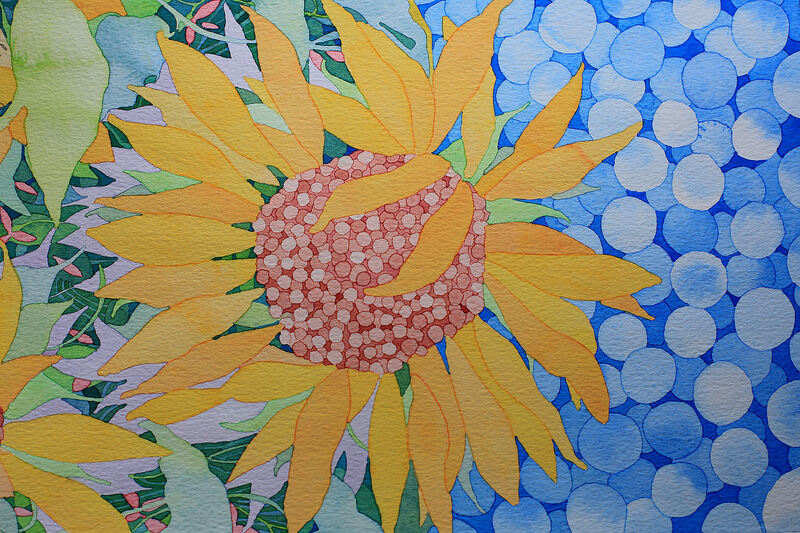 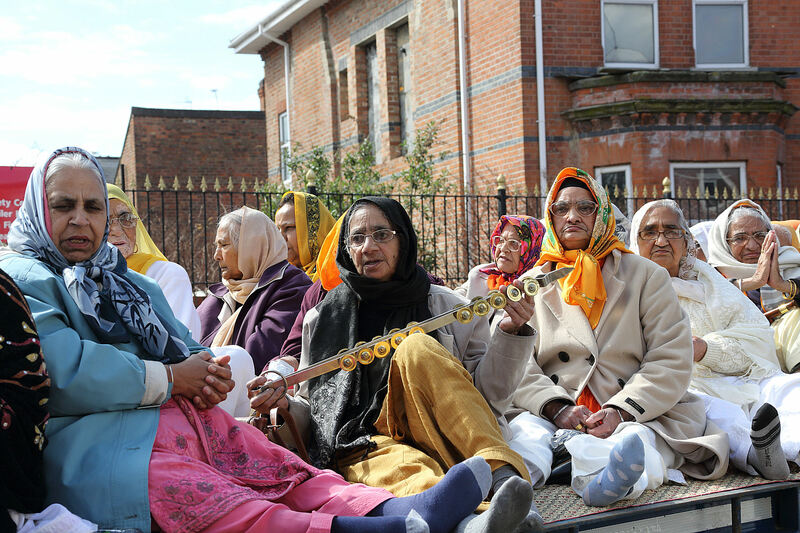 I last attended Vaisakhi in Derby 2 years ago, and use one of the images on my Facebook page, and on my cards. 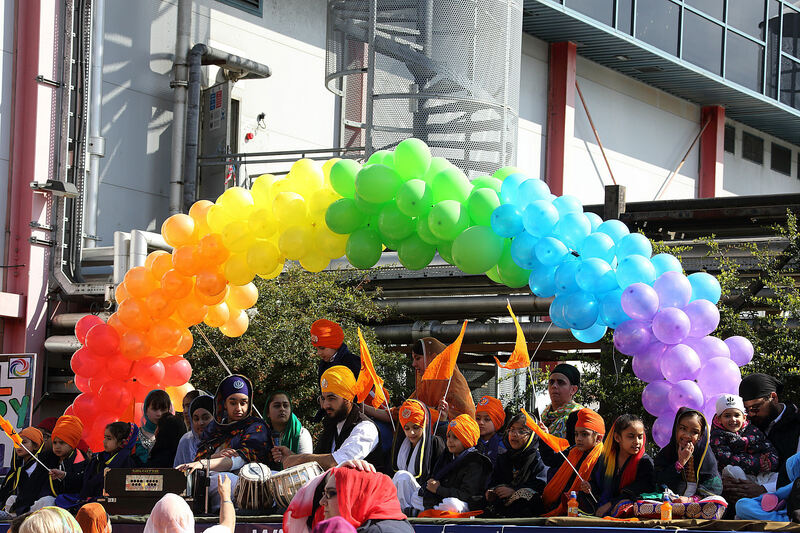 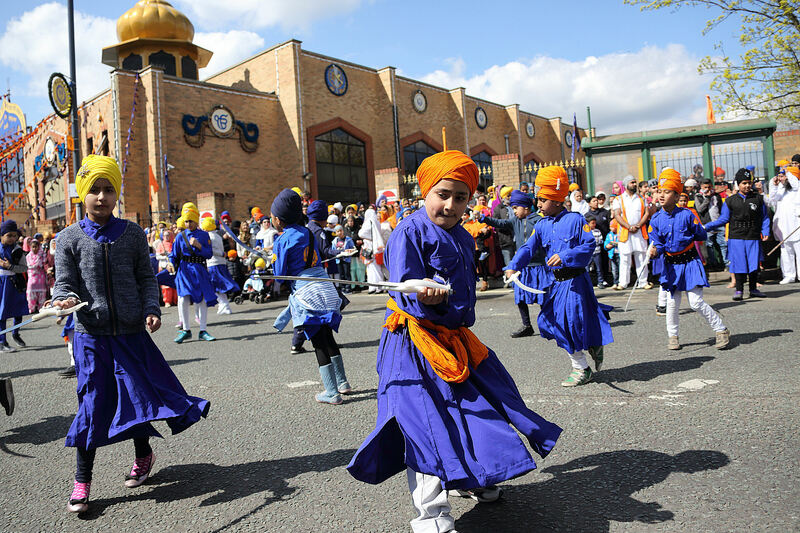 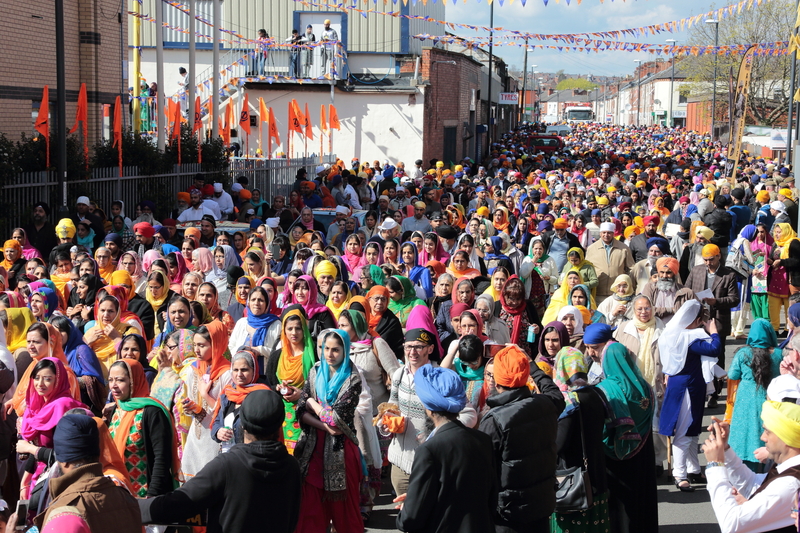 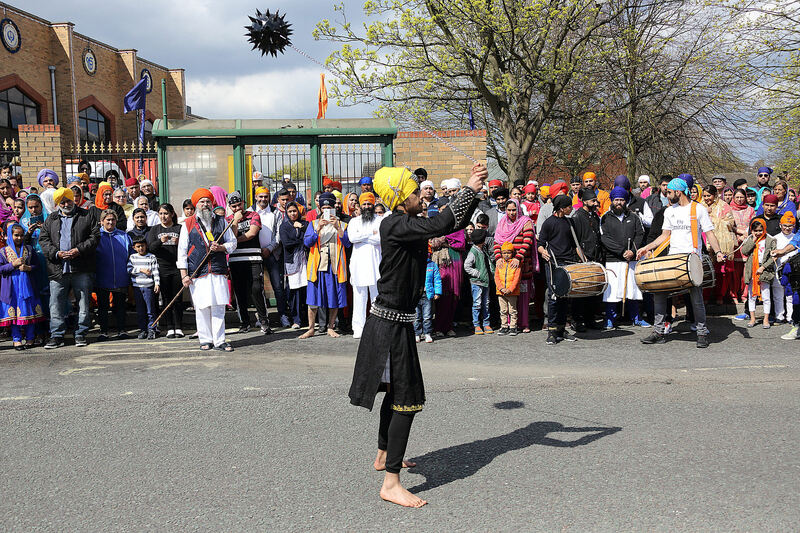 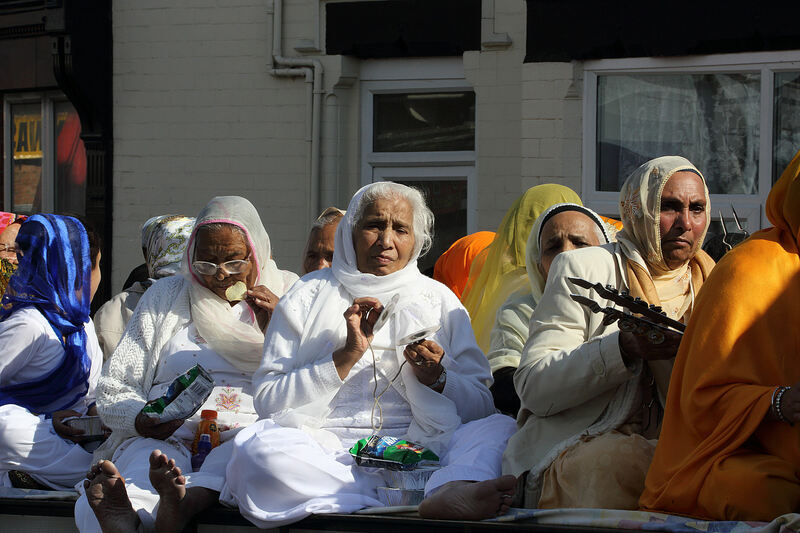 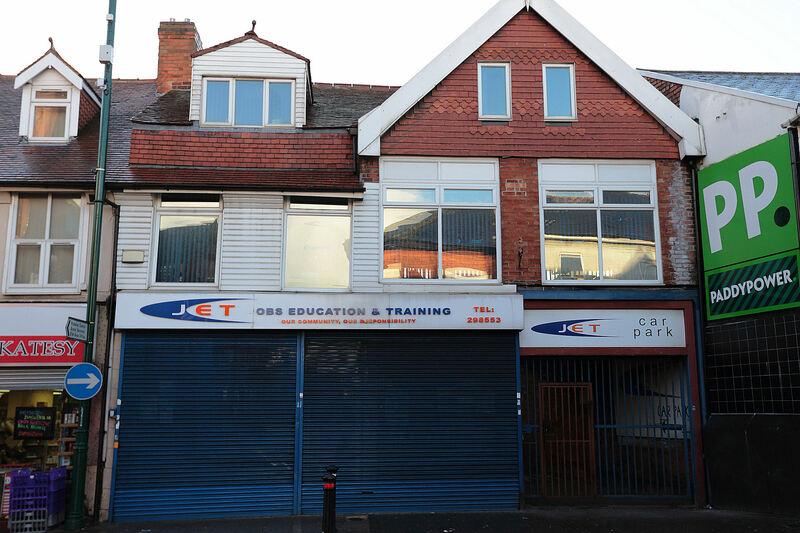 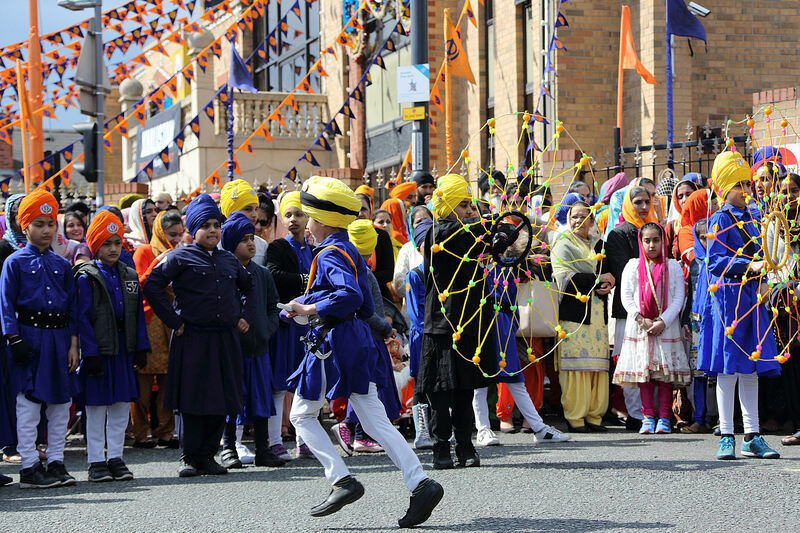 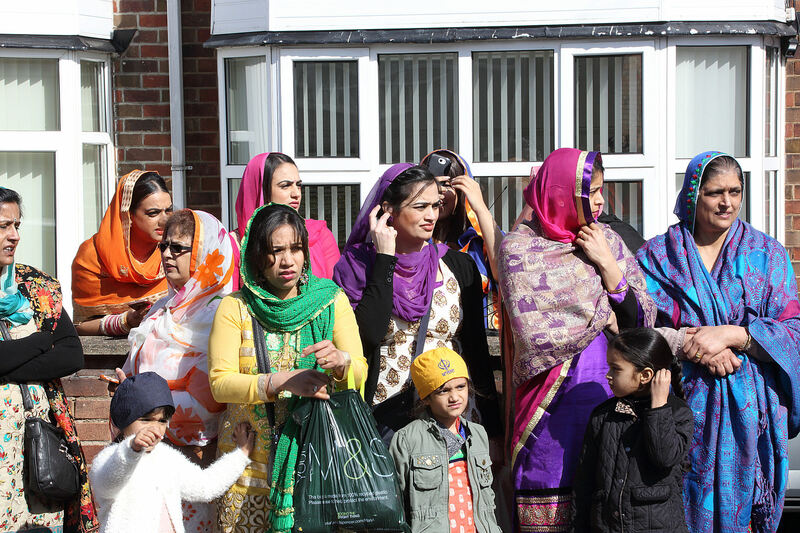 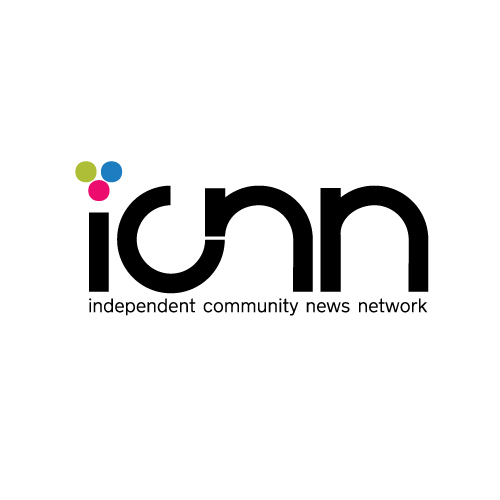 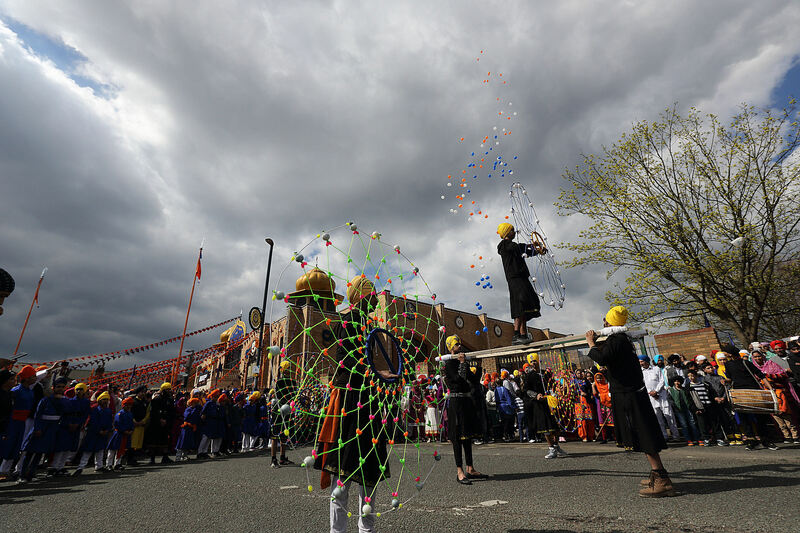 A wonderful, colourful, and serene event, that starts at the Gurdwara on Stanhope Street, and passes by the 2 others on its route round Normanton. 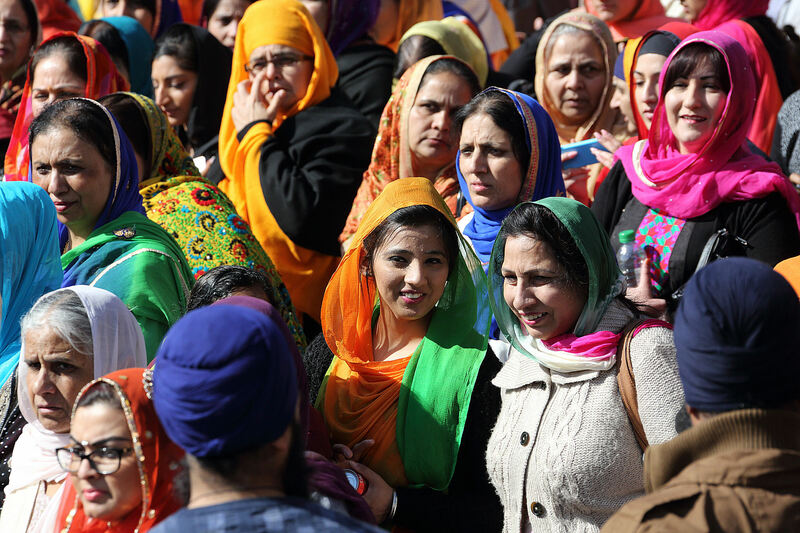 The women were resplendent in their sarees and brought a vibrancy to the area again. 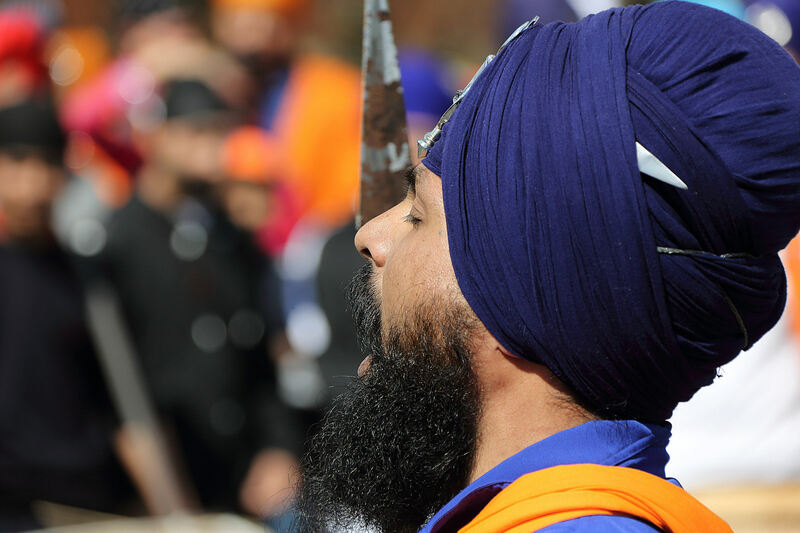 The article I wrote 2 years ago, still holds true, and was my first introduction to the peaceful world of Sikhism.